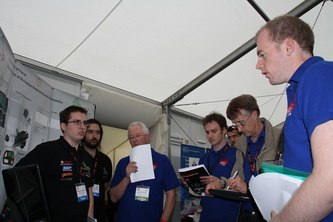 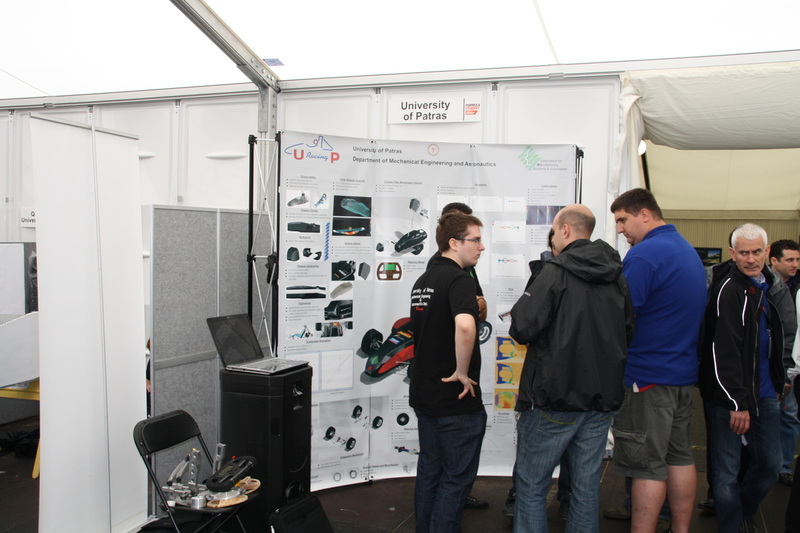 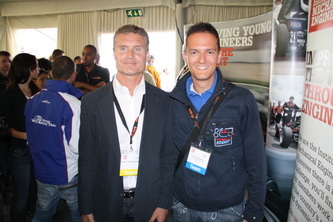 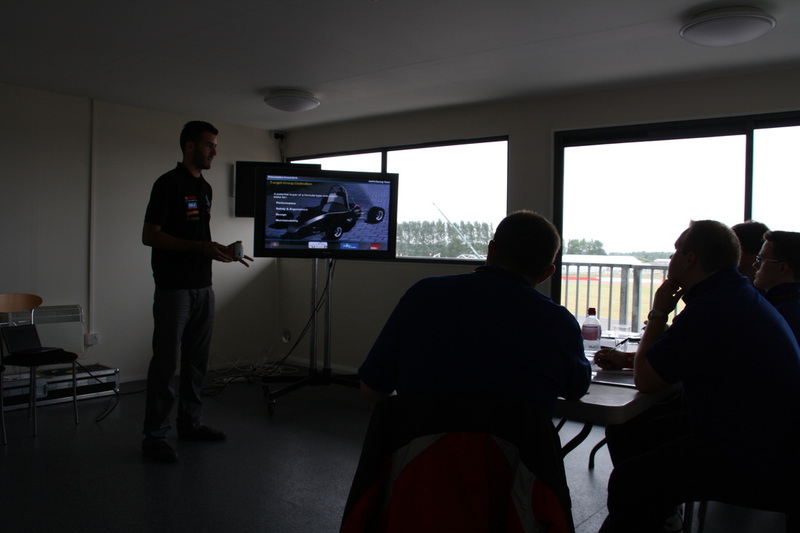 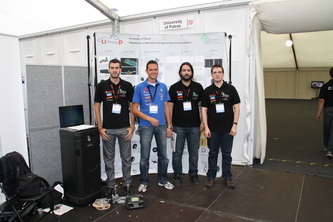 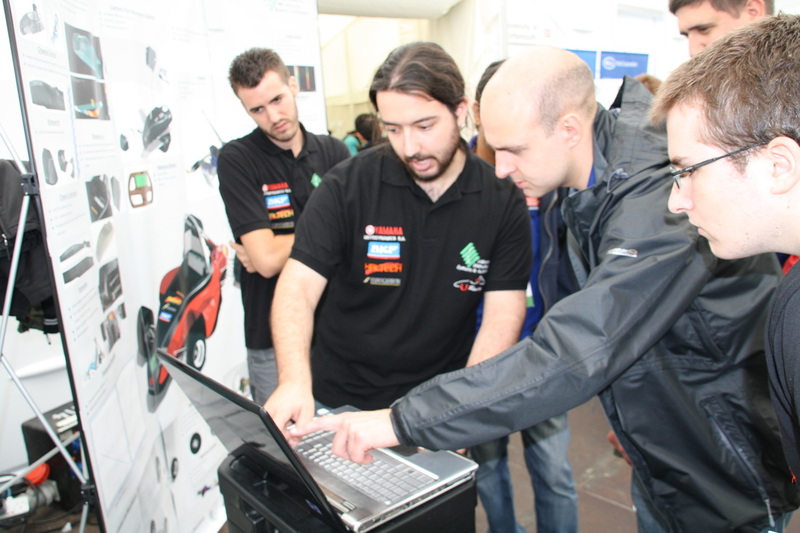 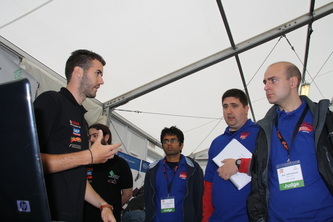 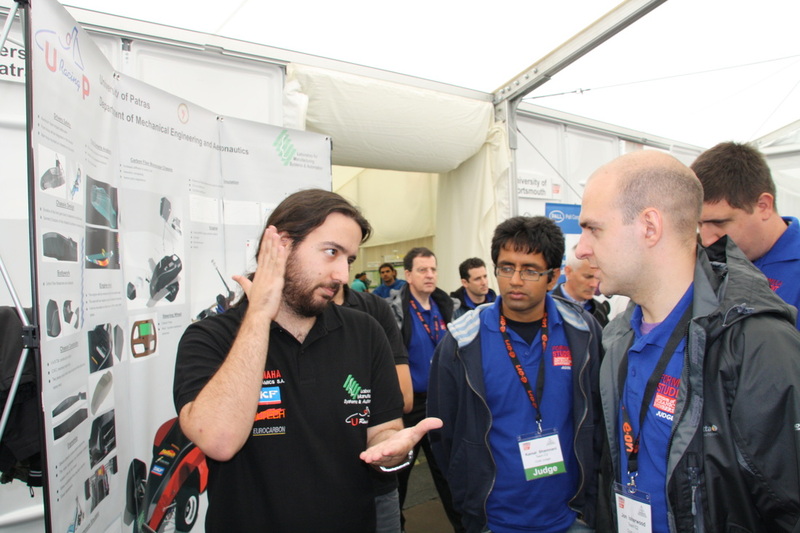 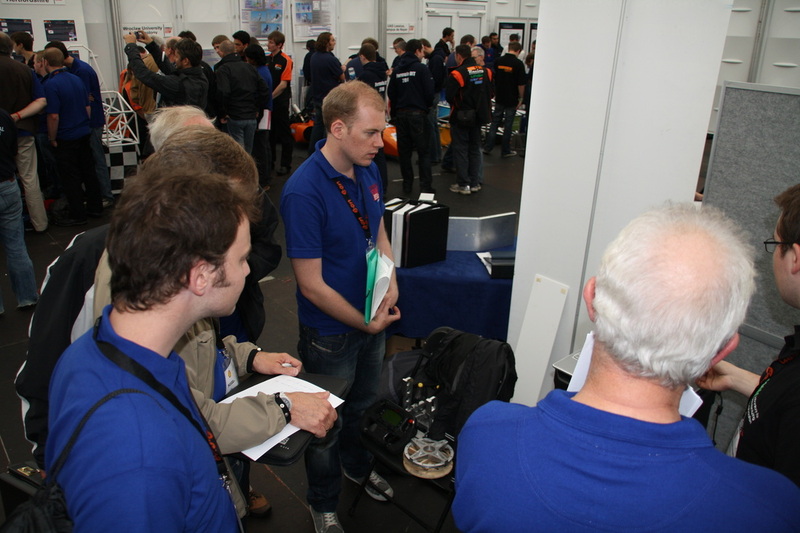 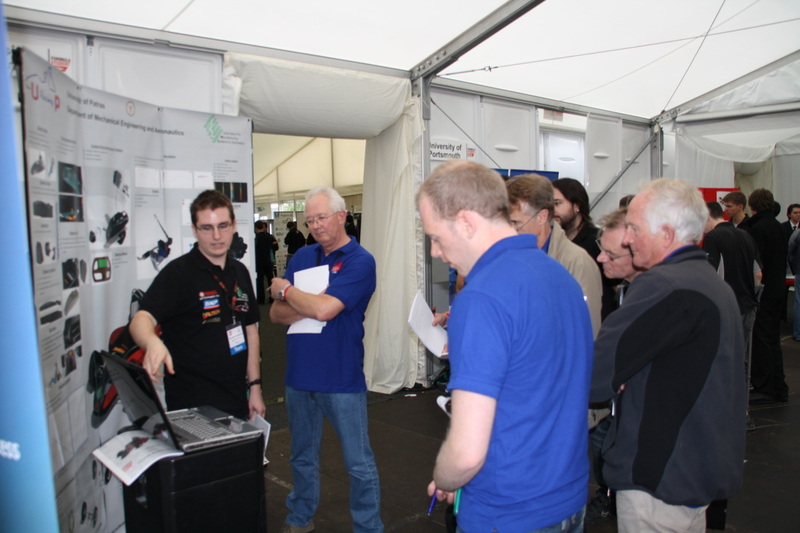 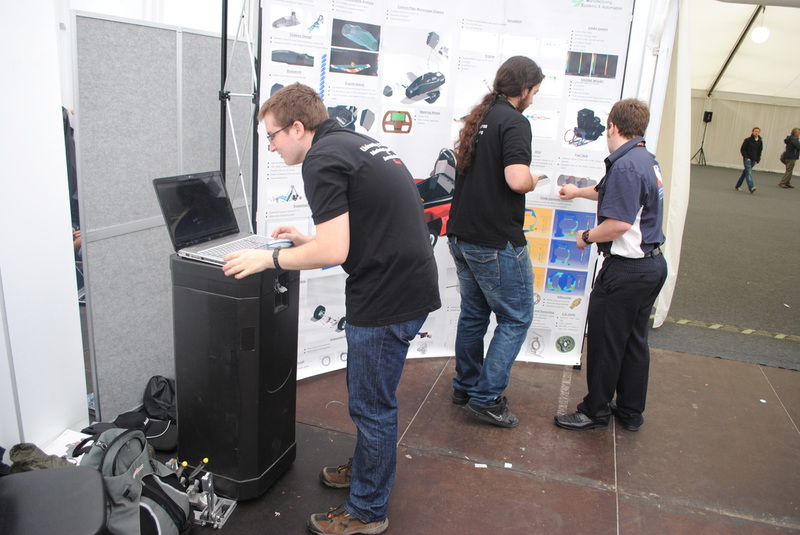 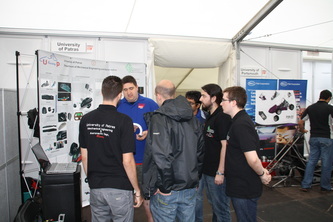 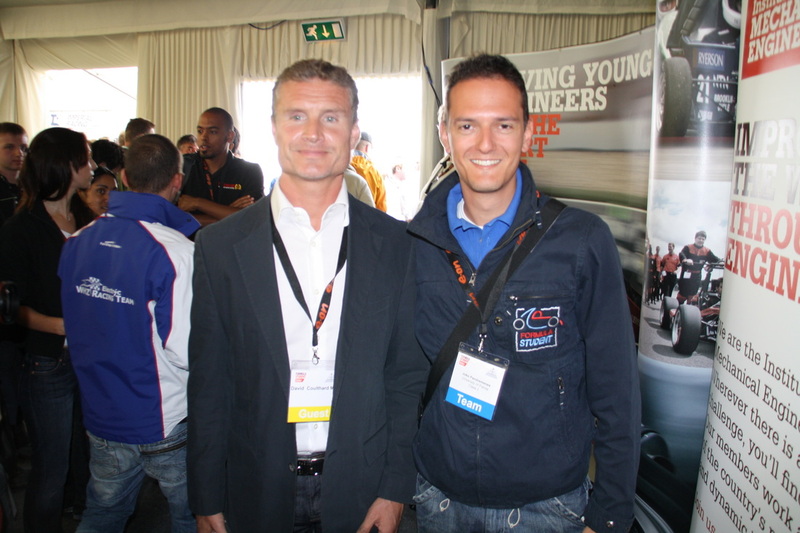 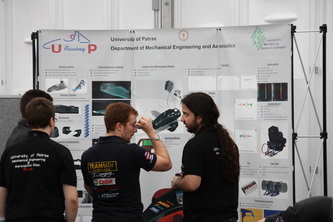 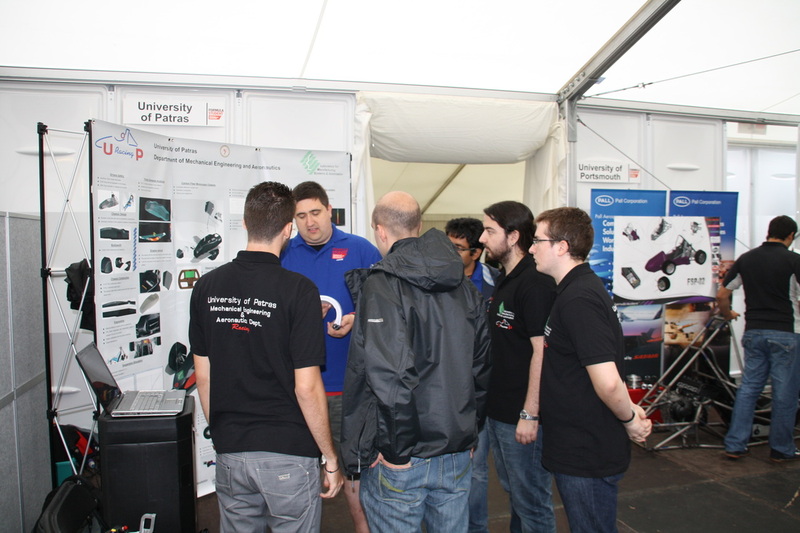 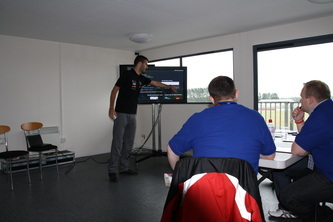 UoP Racing Team decided to participate in Formula Student UK in Class 2. After Class 3 participation in 2009 the new members manufactured some parts of the cars and competed against 28 teams from all over the world. The team finished 8th despite the fact they did not have a completed chassis.